A Yamaha R6 it’s not, but I still love my Yamaha Virago 250cc Cafe Bobber. With it’s custom open pipes, this little bike sounds just like the bigger displacement bikes and is a serious blast to ride. 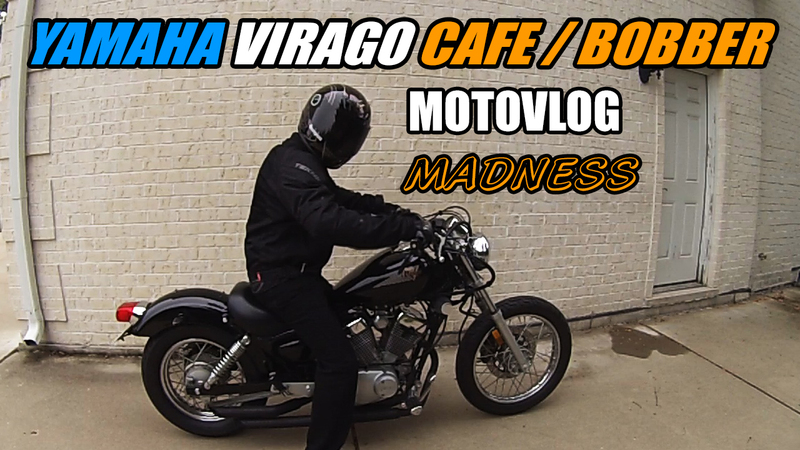 If you’re looking for a fun, inexpensive bike to mod and blast around around town with, you can’t beat these Yamaha 250cc V Star or Virago motorcycles. Join me as I blast down city streets, race a few cars and try to set off some car alarms with the open piped Virago in a parking garage. Hey! Why the hell not right? Oh, did I mention the tunnel blasts? Let’s do this.